What expectations do infants and children have about the world around them? Are their expectations like those of adults? Can infants and children use their prior expectations to guide learning? Do they learn differently after they see something violate their expectations than after they see something accord with their expectations? How many hidden objects can infants keep track of? 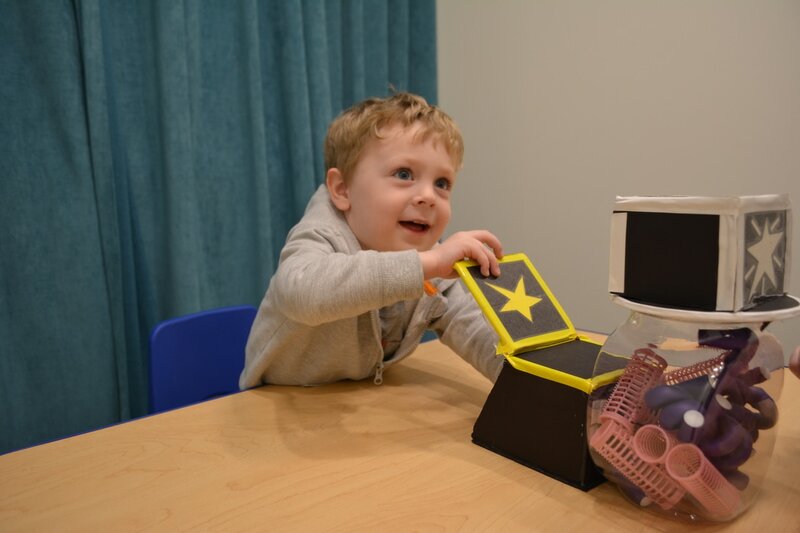 Can infants remember more than they normally could by grouping objects into meaningful sets? 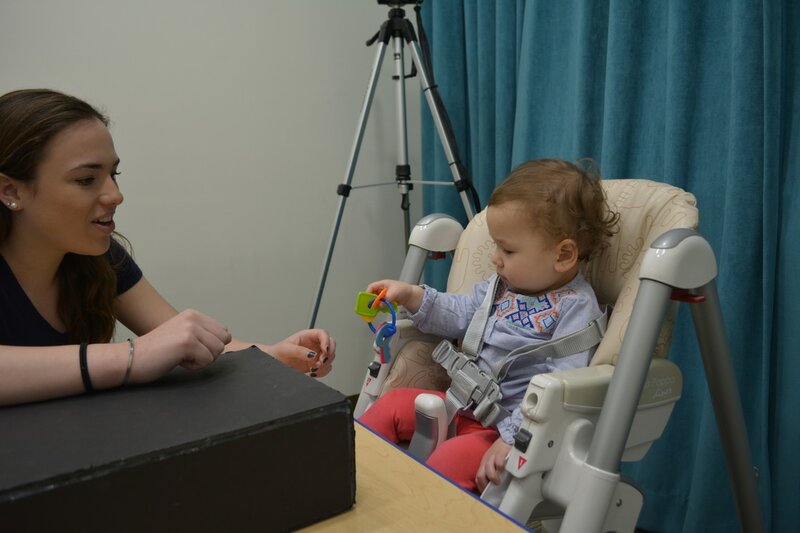 What kinds of cues can infants use to help them remember more? What do infants remember about objects once they are out of view? Want to read more about the research we have already conducted? Check out our PUBLICATIONS/PRESS page!